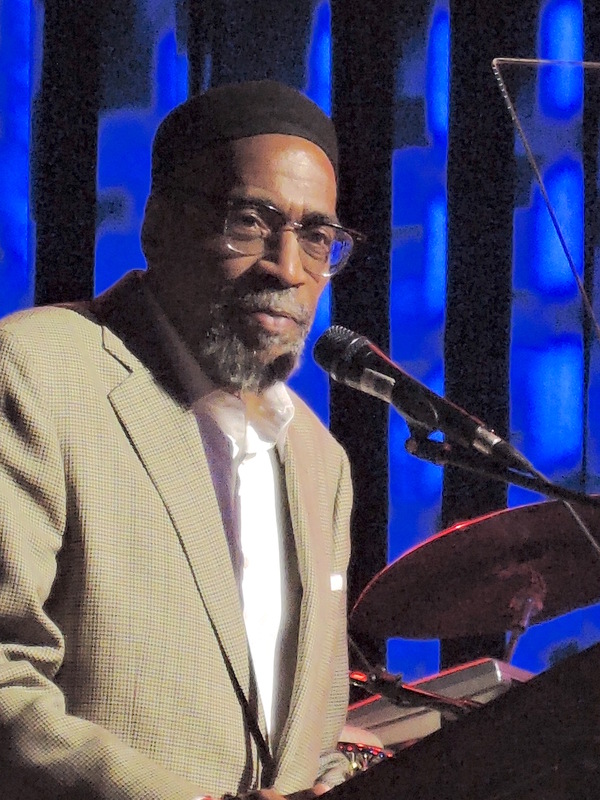 Kenny Gamble, co-founder of Philadelphia International Records and co-creator of The Sound of Philadelphia, was a presenter at the 2017 Philadelphia Music Alliance 2017 Walk of Fame gala Oct. 4, 2017, at the Fillmore Philadelphia. But The O’Jays were in the studio – Sigma Sound Studios at 12th and Race in Philadelphia – and ready to go. It was 1972, and they had already laid down nine other tracks for an album they were recording for Philadelphia International Records, co-founded by Gamble and Leon Huff, as well as the background vocals to the final song and were anxious to see how the rest of it would sound. Everything in the studio was set up and ready to go. Now, The O’Jays were just waiting on Gamble to finish the song. That’s what The O’Jays did with the song they were recording for Gamble and Huff that day in 1972. It was from their hearts, their souls, and they recorded it with such spirit that it would become the biggest hit the group would ever have. It would also be the final song that would complete The O’Jays’ first album for Philadelphia International Records, Back Stabbers, a breakthrough album for the group that would be released in 1972 and hit No. 10 on the Billboard Pop Albums chart. That’s the story as it was related to me by Walter Williams of The O’Jays, detailed in The Vinyl Dialogues Volume III: Stack of Wax. And that’s the story I was thinking about Wednesday night, Oct. 4, at the Philadelphia Music Alliance’s 2017 Walk of Fame gala at the Fillmore Philadelphia. Because that’s where I found myself standing right next to Kenny Gamble, on the floor of the Fillmore watching the festivities onstage, midway through the event. 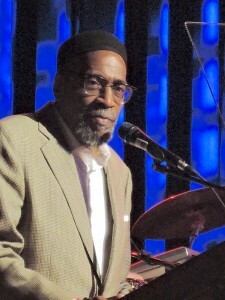 Kenny Gamble. One of the pioneers, along with Leon Huff, of Philadelphia soul. TSOP, The Sound of Philadelphia. A Philly music legend. I’m. Standing. Right. Next. To. Him. Charlie Ingui, left, of The Soul Survivors, and Leon Huff of Philadelphia International Records. Gamble and Huff would write “Expressway to Your Heart,” which became a hit for The Soul Survivors in 1967. In addition to “Love Train,” Gamble and Huff wrote so many great songs, like “Expressway to Your Heart” by The Soul Survivors”; “Me and Mrs. Jones” by Billy Paul; “If You Don’t Know Me By Now” by Harold Melvin and The Blue Notes; and “Back Stabbers” by The O’Jays, among others. Or, I would have asked him about the song that Gamble and Huff had written for The Three Degrees in 1973 called “When Will I See You Again.” They both were convinced it was a hit. But according to lead singer Shelia Ferguson, as detailed in The Vinyl Dialogues Volume II: Dropping the Needle, she hated the song and didn’t want to sing it. Eventually, though, she relented and the group recorded the song. It would indeed go on to be a No. 1 hit for The Three Degrees. I would have asked him about that story. Maybe I would have told him that when I was a kid growing up in the early 1970s in central Illinois, I used to keep a cassette recorder by my bed. And when a song came on the radio – I listed to WLS out of Chicago – that I liked, I hit the record button. I had a whole collection of songs missing the first few notes because I seemed to never be able to hit the record button fast enough to capture the entire song. And the songs I loved the most were by The Stylistics and The O’Jays and The Three Degrees and Billy Paul and Harold Melvin and The Blue Notes, all Philly soul groups recording for Gamble and Huff in the 1970s. But I didn’t say a word. I didn’t ask for an autograph or for a selfie. It didn’t seem right. I stood next to the man who created The Sound of Philadelphia, the music the had made up a portion of the soundtrack of my life, in silent respect. For several minutes. Right. Next. To. Him. When it was time for him to take the stage to make a presentation, he turned toward me for just a moment, long enough for me to extend my hand and nod. He shook my hand and nodded back. Neither of us said a word. It seemed like the appropriate way to respectfully thank a legend. Another great article,Mike! 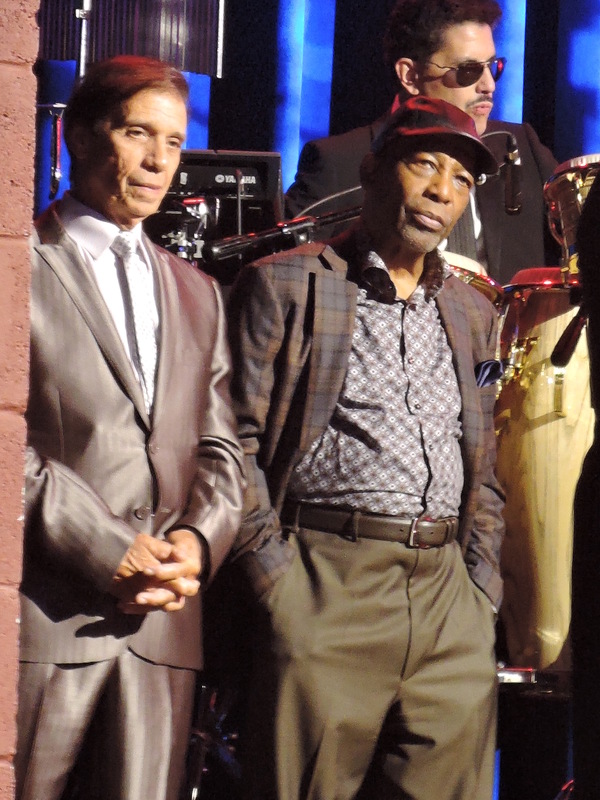 Gamble and Huff are music institutions and are two of the most prolific songwriters of all time!